Indonesian entrepreneurial attitudes for both social values and individual attributes have considerably high, the entrepreneurial aspiration needs an enhancement. There is no gender gap in entrepreneurial activities in Indonesia. Indonesian women have an equal rate in entrepreneurial activities compared to the male counterparts. 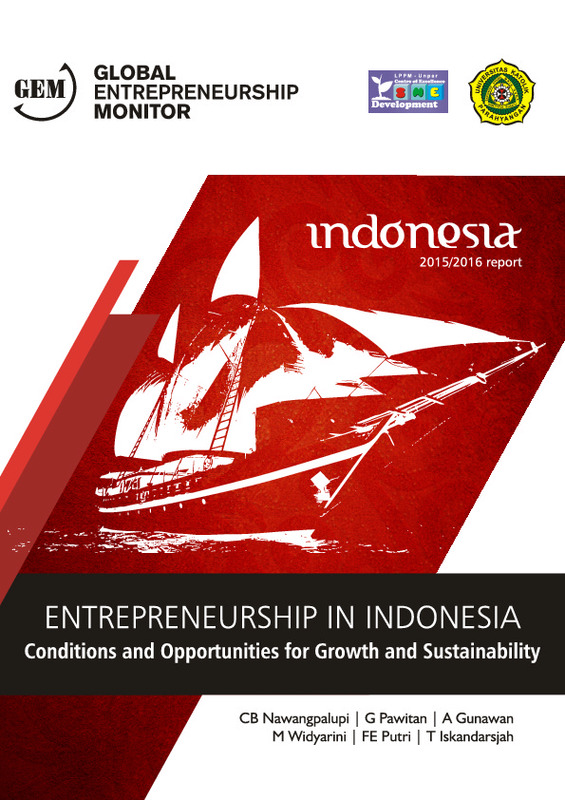 Indonesia shows relatively high entrepreneurial attitudes, for both social and individual values. This contributes to high intentional entrepreneurship attitudes, and also relatively high entrepreneurial rates, for both early stage entrepreneurship activities and established entrepreneurship activities. Also, it is important to mention that there are only slight differences between males and females in their entrepreneurial activities, and males and females perceived similar opportunities and capabilities in their entrepreneurial intentions. 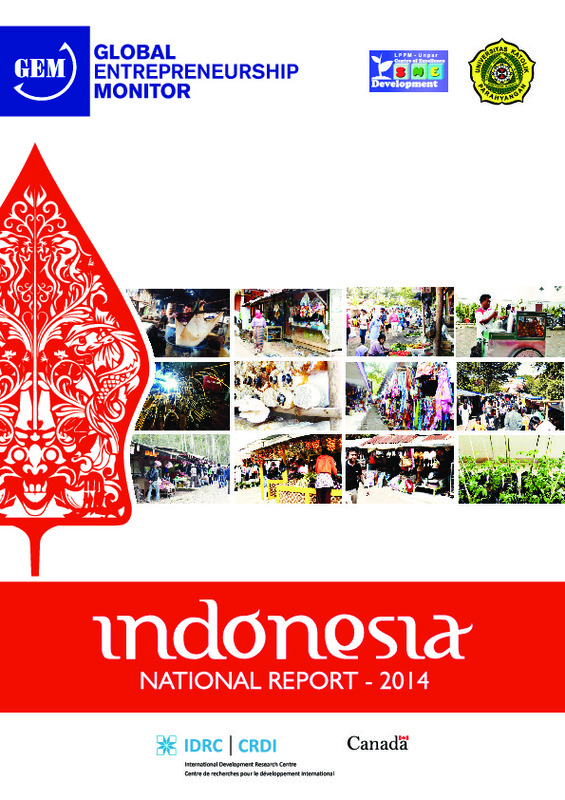 The GEM 2013 Indonesia Report is the first report that Indonesia has ever had. Based on APS survey in adults’ perception of entrepreneurial activities, perceived opportunity among Indonesian adults is quite high (47%). It is similar among males (51% of the proportion) and females (49% of the proportion); perceived capabilities to start a new business is also high (62%). The rate of fear of failure is 35% and it is similar to the average rate of efficiency-driven economies. Indonesia has high intention to engage in entrepreneurial activities. Based on the survey, the percentage of 18 - 64 year old individuals (who have not yet been involved in any stage of entrepreneurial activity) who intend to start a business within three years is 35%. In entrepreneurial activities and compared to other Southeast Asian countries, Indonesia has the highest rate for new business entrepreneurship, but not for nascent entrepreneurs. Indonesia also has a relatively high established business ownership rate, it is the second highest among Southeast Asian countries after Thailand. For GEM’s unique indicator, Total Early-stage Entrepreneurial Activity (TEA), Indonesia also has a high rate (25.5%), and is the highest rate compared to other Southeast Asian countries. We prepared two reports: one in English and one in Bahasa Indonesia. This is the report written in Bahasa Indonesia.